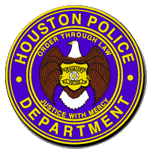 Houston police are investigating the fatal stabbing of a man at 3409 Cavalcade about 2 a.m. on November 27. The identity of the victim, 72, is pending verification by the Harris County Institute of Forensic Sciences. Two employees of a nightclub at the above address got into a dispute over fees paid to park cars outside the club. One employee then stabbed the other. 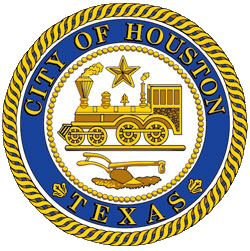 HPD patrol officers responded to the scene and the suspect was detained without incident. The victim was transported by HFD paramedics to St Joseph's Medical Center, where doctors pronounced him deceased on Sunday (December 2).